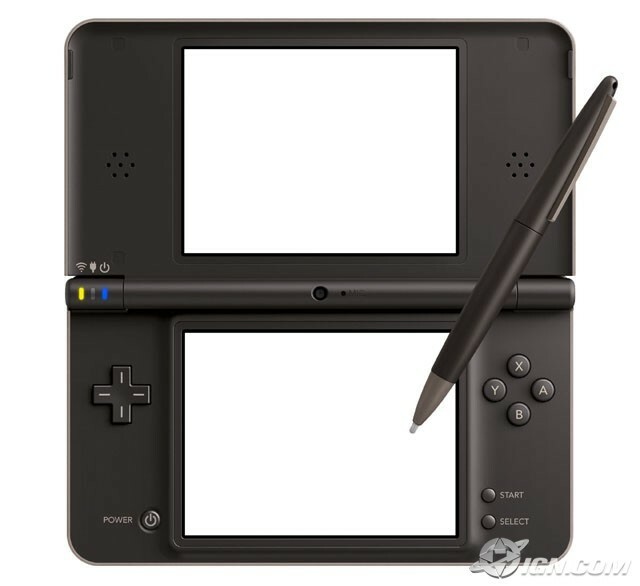 Looks like that once again, the rumors of a DSi hardware revision are indeed true with Nintendo formally announcing the Nintendo DSi LL (Nintendo DSi XL in North AMerica). So, what makes this new hardware attractive? The DSi’s LL’s biggest advantage over the current DSi is its screen size. Nintendo has equipped the new system with two 4.2 inch screens, offering 93% additional space over the DSi’s current 3.2 inch screens. The 2 new screens screens also provide greater viewing angle for groups to view the system’s screens simultaneously. The DSi LL will offer additional battery life as the result of it’s bigger size. Nintendo’s spec page lists a 9 to 11 hour range under midlevel brightness while the Nintendo DSi gets around 6 to 9 hours. In terms of internal functionality, the two systems are said to be identical.